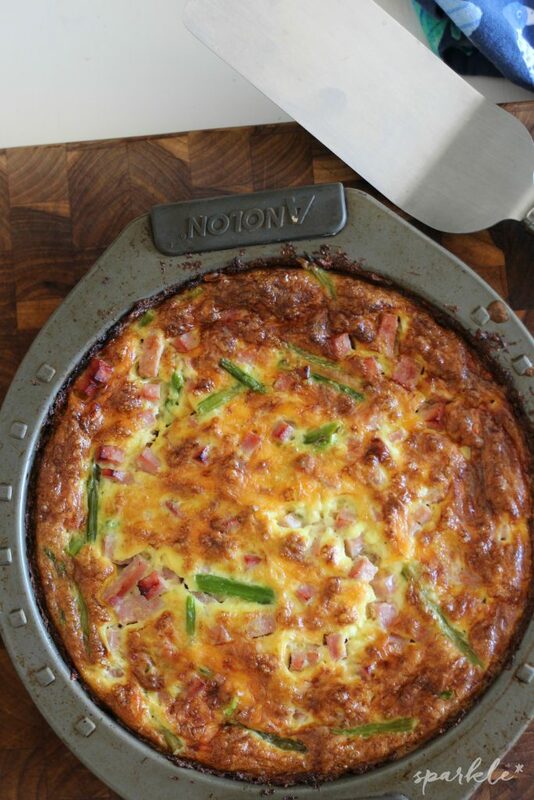 Low Carb Delish - Who said low carb can't be tasty? 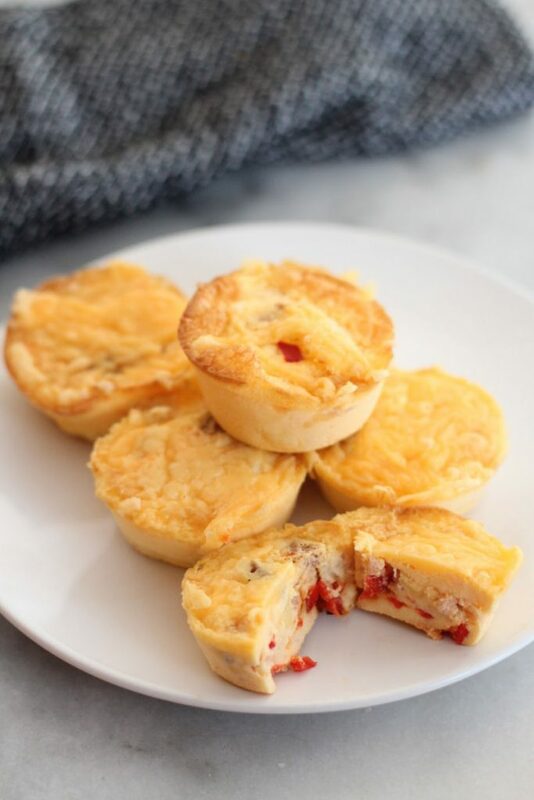 These keto bacon, bell pepper and cheddar eggs bites are great for breakfast or a post workout snack. Only one carb per egg bite! 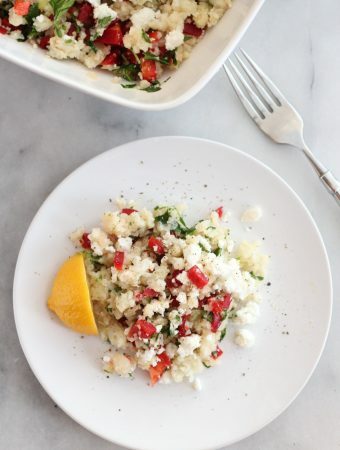 This Keto Cauliflower Rice, Bell Pepper, Parsley and Feta Salad is a versatile side dish that can be enjoyed either hot or cold! 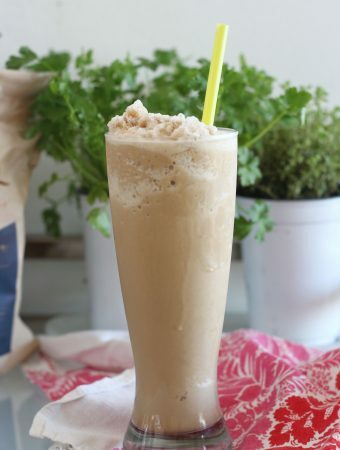 This delicious Hazelnut Keto Coffee Frappé is sugar-free and dairy-free and a perfect summer replacement for your hot keto butter coffee. Only 2 net carbs per serving! 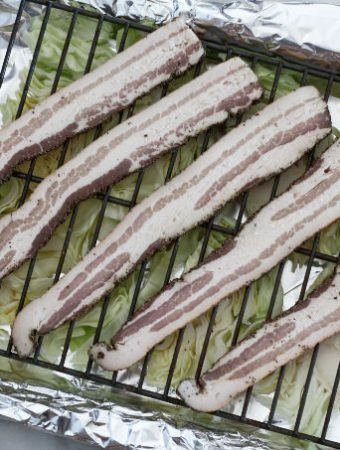 Made on a sheet pan, this keto bacon and roasted cabbage side dish has only two ingredients and is full of flavor! Need to satisfy your sweet tooth? 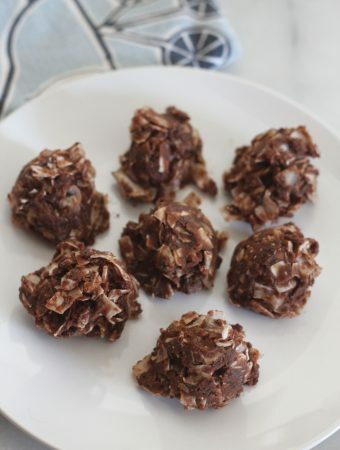 These chocolate coconut frozen nut butter bites are perfect to keep for those times you need a sweet snack and are perfectly keto. 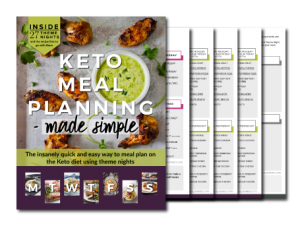 Keto coconut chips, yes please! 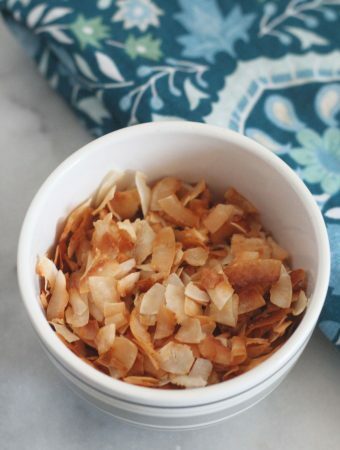 These sugar free lightly sweetened toasted coconut chips are the perfect keto snack. 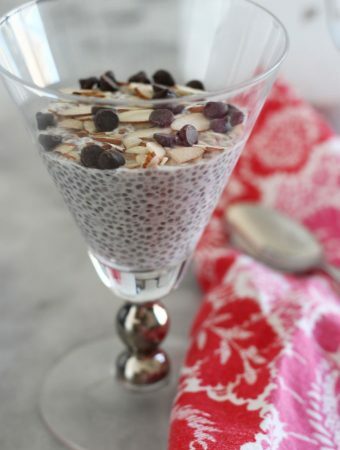 Low carb coconut flakes, sweetened and toasted for a crispy, crunchy snack. 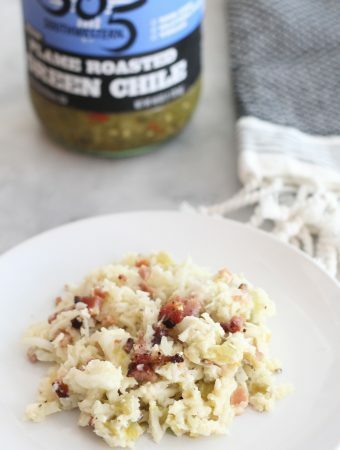 dd a little heat to your dinner with this green chile and bacon cauliflower rice! Creamy and spicy, this keto side dish is delicious. 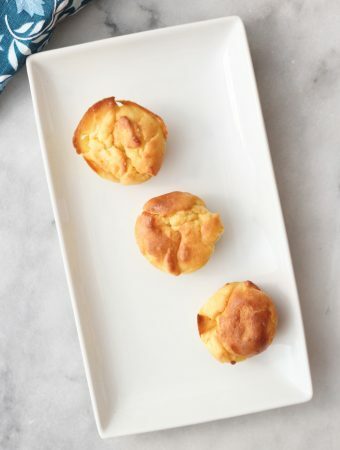 These buttery keto lupin flour biscuits have the taste and texture of traditional biscuits, but without the carbs. Only 1 net carb per biscuit! 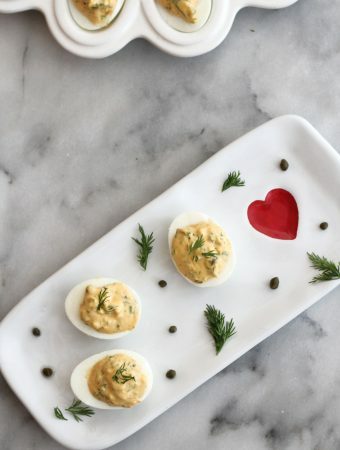 Capers and dill deviled eggs are great way to change up traditional deviled eggs. The flavor is amazing and they are completely keto!